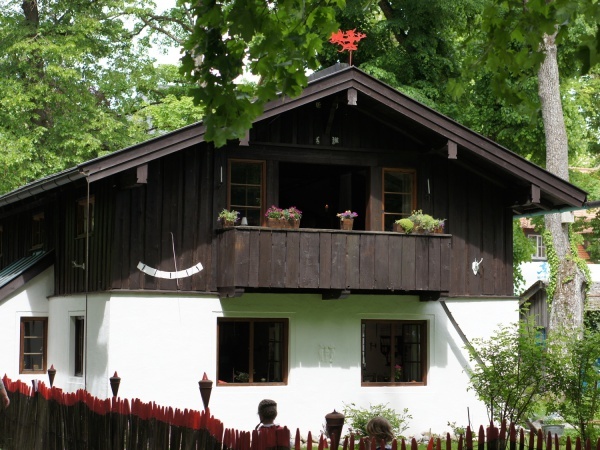 The Lola Montez House is an historical building located next to the Gutshof Menterschwaige beer garden. 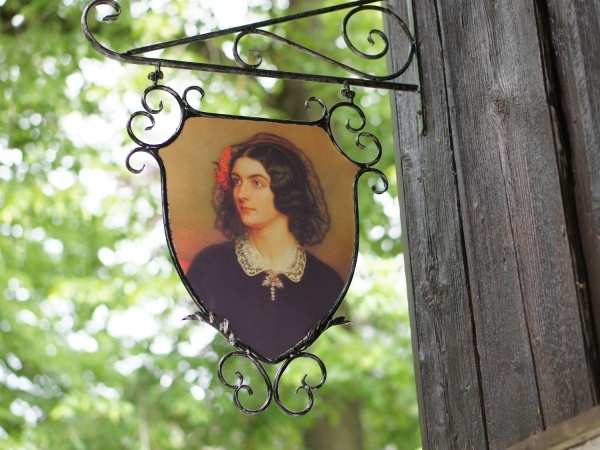 It was the location of the smallest royal blacksmith and a place where King Ludwig I was hiding his mistress the dancer Lola Montez. Today the house is privatised and not part of Gutshof Menterschwaige anymore. After major renovation the Lola Montez House has become an ideal venue for special occasions such as private parties, weddings and birthdays for up to 80 people. This page was last modified on 18 May 2018, at 19:16.